When it comes to popularity, NBS TV’s Zahara Toto is well known for her clueless gossip about celebrities, her kids and behaving seductively to city loaded men, celebrities & socialites. When it comes to her kids, there has been a lot of of controversy on the streets about the number she has so far mothered. Some claiming to be know much about her have always come out on several occasions to reveal that she is so far a mother of five and interestingly each with a different dad. 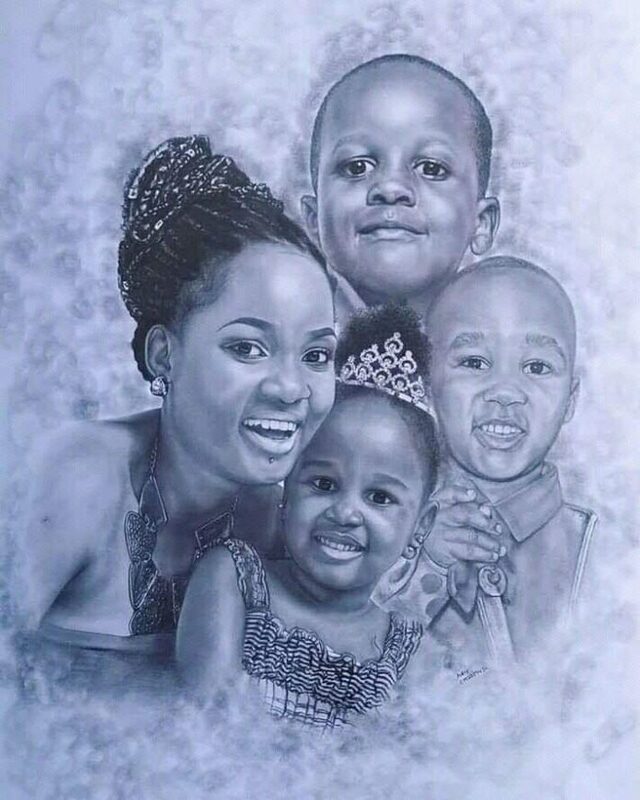 However, the motor mouthed gossip queen recently came out to clear air about the number of her kids, confessing that she is a family woman and a proud mother of only three children. 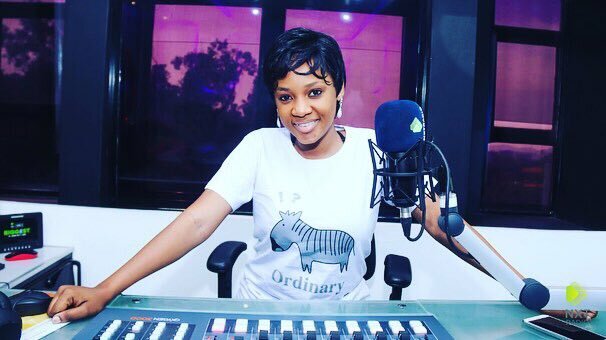 The Next Radio presenter also talked about the responsibilities and challenges that she and other mothers face while bringing up a child, thus hailing those who accept the biggest gamble in life of raising up responsible and understanding human beings irrespective of the given challenges. “Giving birth and being born brings us into the essence of creation, where the human spirit is courageous and bold and the body, a miracle of wisdom. Having kids the responsibility of rearing good, kind, ethical, responsible human beings is the biggest job anyone can embark on. Motherhood is the biggest gamble in the world. It is the glorious life force. It’s huge and scary it’s an act of infinite optimism. A blessed week to all mothers.” She said.